Please meet the so-called indestructible wonder-woman and world class survivor (narrowly, so far!) otherwise known as he4dgirl or simply me. 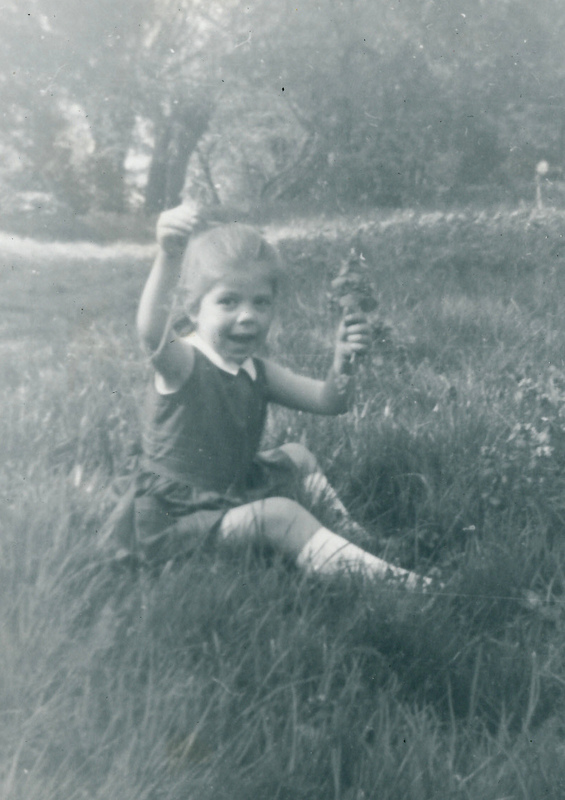 I grew up in a small Buckinghamshire village in an age when playing outside and having adventures were normal. I wanted to be George in the Famous Five, Nancy in Swallows and Amazons, Katy in What Katy Did, Ken in My Friend Flicka – which probably tells you all you need to know about why my mother called me Sarah Bernhardt – she wasn’t paying compliments. In my last year of primary school, I ‘ran away’ with my young brother, intent on having a proper adventure. It ended ignominiously once darkness fell, the chocolate biscuits ran out, and the nine year old boy started crying for home. Next day at school, the Head was pretty pissed at me as he explained he’d been planning to appoint me head girl – but of course now he couldn’t, it really didn’t set the right example. At seventeen, what remained of the child in me shattered one terrible night as my fathers depression and alcoholism exploded in violence; it wan’t the first time (neither would it be the last) I’d been beaten by a male in my family – my brother had been raining his fists since he was way too small for anyone to guess what he was capable of – and on the outside I moved on. But I lived with horrors in my head like some old newsreel. About six months later, mum met the wonderful man who would be a constant smiling little package of goodness in my life and I was proud to call him dad for the next thirty-odd years. Five months after that night of horrors, however, I was diagnosed with Hodgkins Lymphoma. And so, in a few short months, the survivor had been born. Cancer is a process of treatment you live through. Unless you get mets or Stage IV, obviously, but I knew logically the odds were stacked in my favour (before Google there was Public Library), and I knew I wouldn’t die, even though friends I made did. Die. And the rest, as they say, is history. I fell in and out of love, with some good and not so good men. I loved my work (though the only headline I ever made was on a cake). I met my true love and second husband four years before the silently ticking legacy of radiation treatment erupted into my first breast cancer. When we eventually married, it was perhaps with a slight whiff of nihilistic rebelliousness at London Zoo. Life went on and I tried very hard to be wonder-woman. Until the Year of Little Deaths that was 2011. 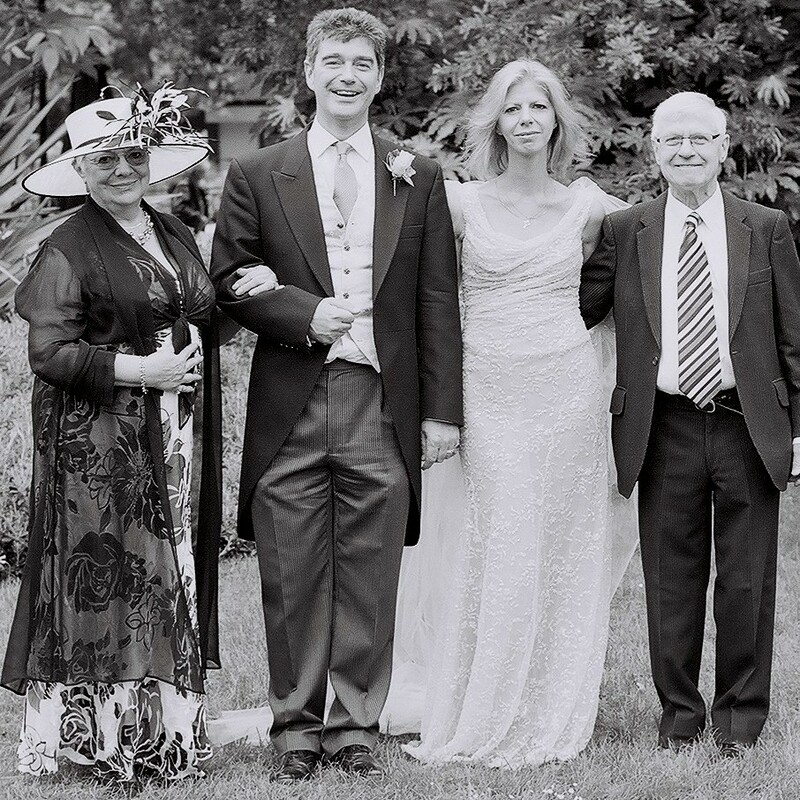 Mum was diagnosed with terminal lung cancer, I broke my arm, my husband tried to break my jaw in another drunken rage, my boss broke my job, dad died suddenly of pneumonia after a fall… mum died five weeks later. My cat died. That was the first five months. 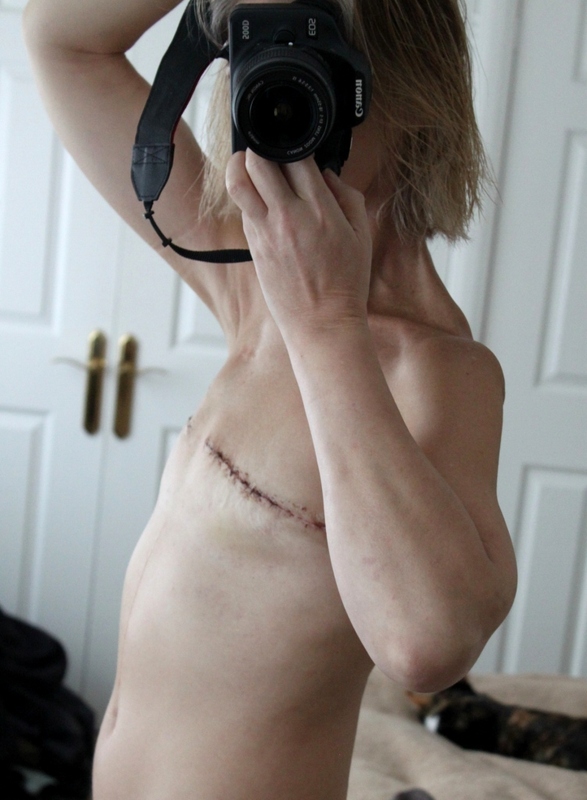 By the end of the year, breast cancer number two had arrived and so my breasts died too. Husband and I limped along but eventually everything was in freefall – years of emotional abuse and violent episodes came crashing down on all the love, happiness and compassion we had so carefully built, and we entered a dark place from which we could never return together. We separated along with the next cancer recurrence less than a year later. I started the kind of aggressive chemotherapy that turns your mind and body into a slug, and by the end of it the accumulated side effects of thirty-odd years of cancer treatments left me with only a shadow of the she I had been. And all the while the waves of a broken marriage pounded relentlessly as we tried to navigate his battle with alcoholism, severe clinical depression, suicide attempts, hospitalisation and the terrible foul blackness that goes with it for the next two years. In our separate ways, and for very different reasons, I think we were both quite surprised to find ourselves still alive by the end of 2014. But alive I was, and by Christmas I had finally been able to ‘Escape to the Country’; my tree went up in an old – as in built in the 1650s really old – cottage in a tiny village in the middle of nowhere much. 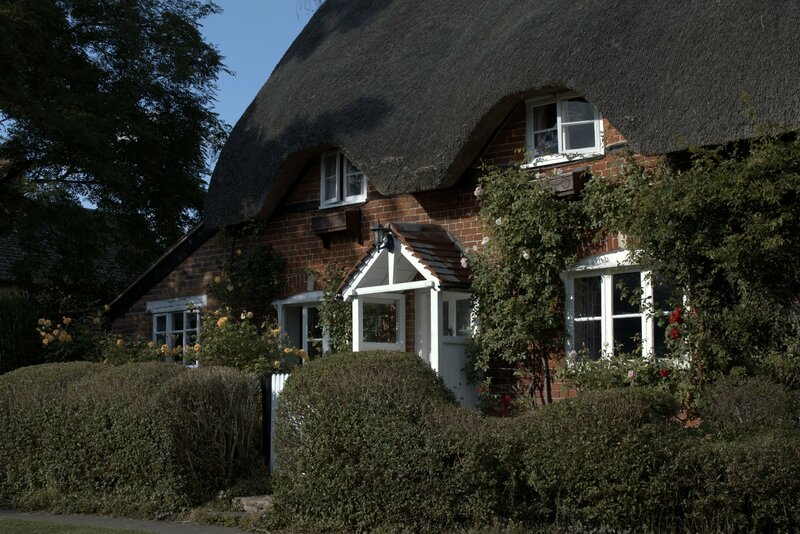 In Wiltshire, that beautiful county of white horses and rolling countryside full of an ancient and spiritual history. And so the healing really began. Except only a few months later I nearly bloody died again. This time it was an electrical fault with my heart (it turns out) that was causing dizzy spells and blackouts due to the bloody thing stopping for LOTS OF SECONDS at a time. Blackouts that broke my clavicle, bruised my ribs and plenty else, and saw me grounded, quite literally, until we figured what was going on. I did a lot of weeding in those long weeks – not so far to fall, you see, though it might have worried the neighbours if they’d found me face-down in the flowerbeds! 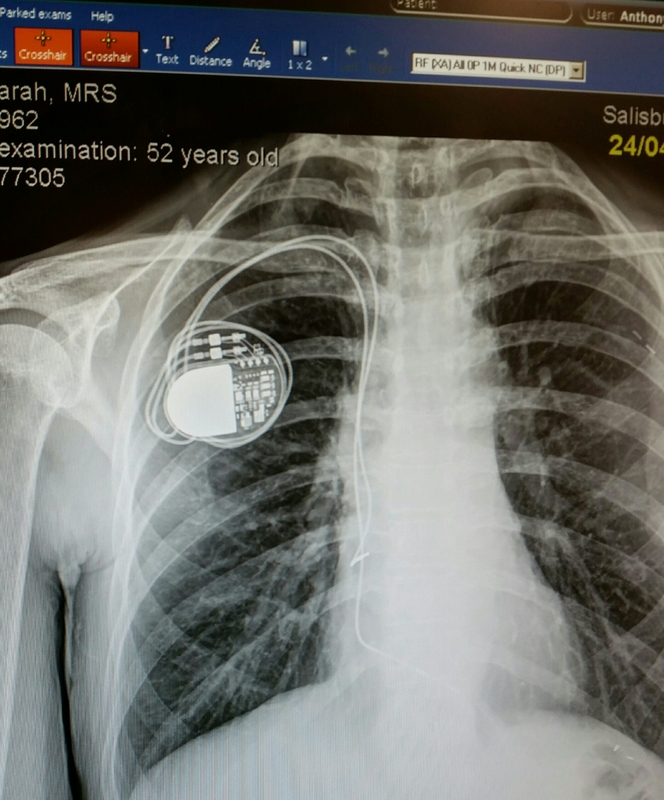 So its hello to the Pacemaker and now the car isn’t the only one getting an annual MOT and tune-up around here – because the god of clinics and waiting rooms seems to have decided I haven’t enough of them yet! The accumulated effects of repeated cancer treatments mean my mind and body are no longer capable of the things they once were, and I’ve had to completely rethink how I live my life. Photography is the thing that gives me the greatest peace, so I studied at weekly night school a couple of years, then had a year being mentored by the phenomenal Bella West. I gained my Royal Photographic Society Licentiate in 2016, my Associateship just over a year later, and qualified for my Licentiate with the British Institute of Professional Photography in 2018. I work on commissions specialising in natural light portraiture on location. I absolutely love what I do now, and I love where I live – my tiny village is filled with amazing people who have become very special to me. Be a good friend, support my community, take care of my home and myself. And on a final note, about being he4dgirl 🙂 It started as an ironic joke on me by those who love me (apparently I’m also quite bossy, ***stunned face***), and although to start with the 4 didn’t mean anything, I was just being a smartass – now I hope it stands for four cancers – because I don’t want five. Other mind and body parts on… Pinterest, Flickr, Twitter, LinkedIn, Facebook, Instagram. A testimony of an overcomer. What an inspiration to others. And a great photographer. Thanks for your encouragement Sarah. Your testimony is very powerful and impacted me greatly : I was just asking my wife to have a look at it. Thanks so much fir making yourself vulnerable and sharing your story. Deep calls to deep. I see mighty success coming your way. Iain. Nobody knew back then… when where you treated? 2001. I was told I may get Lymphedema and I did as soon as treatment finished. My RO says that it is just so rare and he has never seen a case in his time of working as a Radiation Oncologist that they just do not mention it, although he knew it was possible. They see more damage from Breast Cancer treatment and Childhood cancers and like you the Hodgkins Lymphoma .. I think it is that treatment is more successful and we are all living long lives..therefore these late stage side effects become more of a possibility.